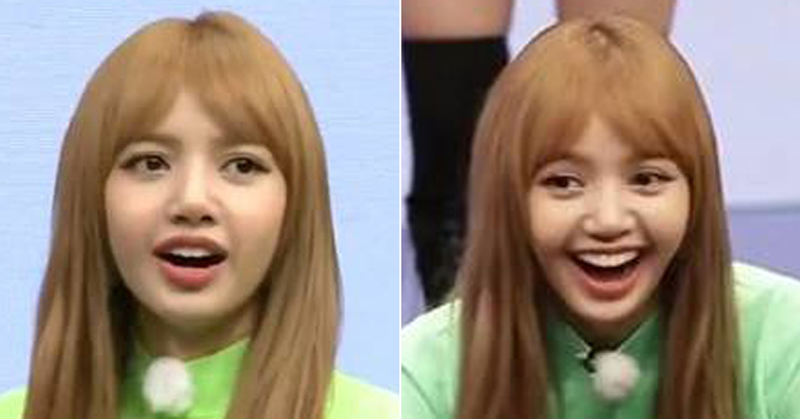 Did BLACKPINK LISA Forget Her Mother Tongue? BLACKPINK made their appearance on JTBC's Idol Room which was aired on June 23. After a long while since their promotion of As If It's Your Last in June last year, BLACKPINK returned from an absence with their first mini album SQUARE UP. Because this group rarely appears on variety programs, their confirmation of appearing on Idol Room must have been a pleasant news to BLINKs. Idol Room, with it's unique 'random play dance' game "357 dance" let emcees call out numbers of members throughout the song; when emcees say two, two members from the group come out to stage and dance, and if they call out four, four members come out and dance. 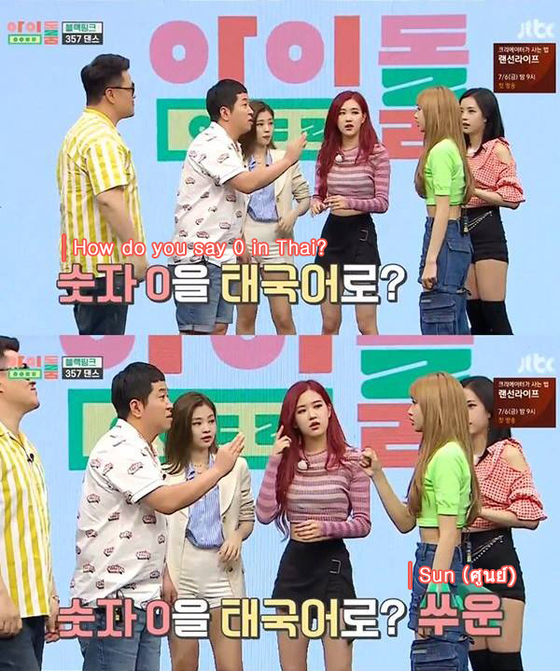 Unfamiliar with the rule, members in the early phase were totally bewildered by the game but as they got used to it, one of the emcee Jeong Hyung Don jokingly shouted out "sun" (ศูนย์, meaning 0 in Thai). The important fact was that it wasn't only JENNIE, ROSÉ, and JISOO who didn't understand what 'sun' means. LISA also had no idea what it means and was baffled when she realized it meant 0 in Thai. Emcee teased her whether LISA forgot her language, she quickly made her position in Thai "Guys, I did not forget 'sun'. I just didn't expect him to know the word!"